Hi, my name is Tonya and I have been selling on eBay since 2006. 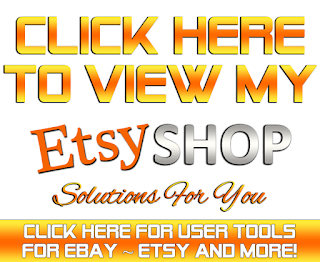 I am a Certified eBay Stores Designer, Social Media Marketer, and Blog Writer for sellers to help increase their sales and traffic to their stores and listings. 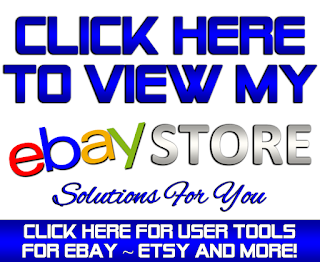 Please feel free to promote your eBay items, eBay Stores, and other sites in the chat box below. Please note that the chat box is only visible on computers. Please refresh your screen (F5) everytime that you come to this page in order to refresh the chat box below. Thank you so much and happy promoting! Custom Blog Design by TonyasDynamicDesigns. Ethereal theme. Powered by Blogger.